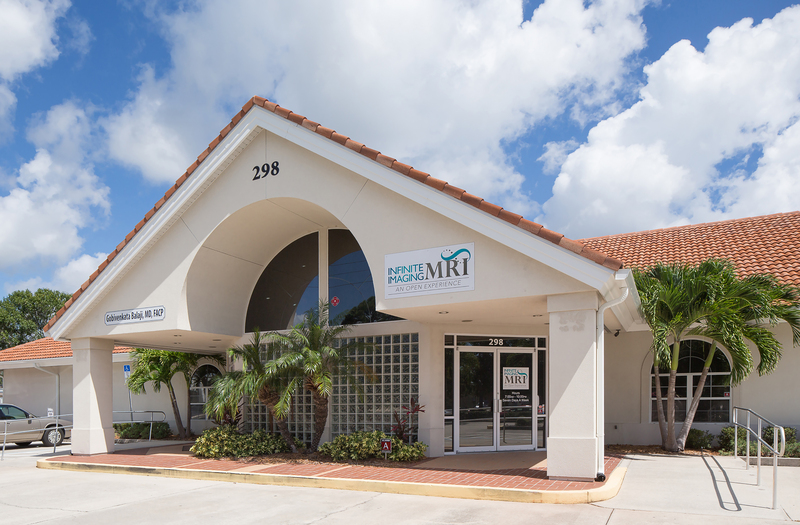 Infinite Imaging MRI Suite – RUSH, Inc. 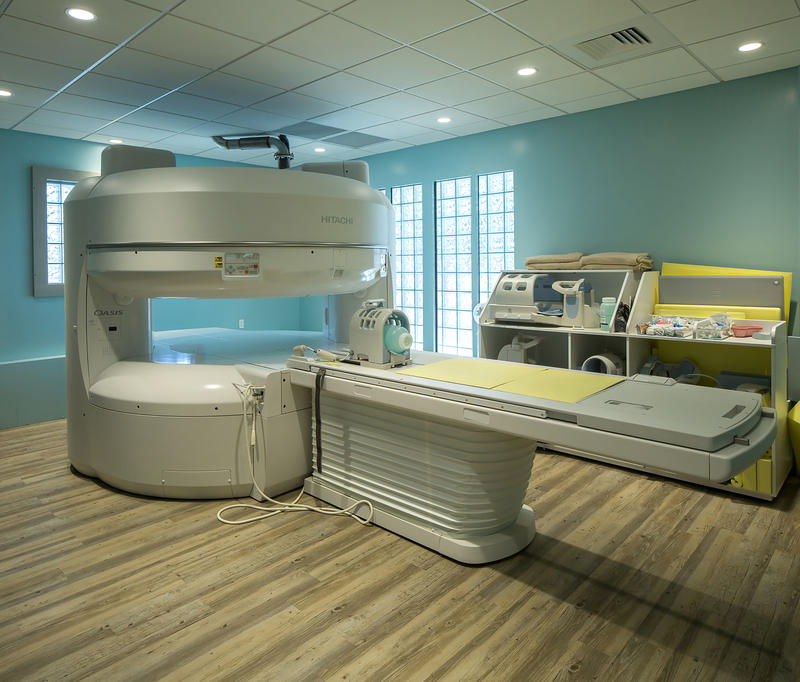 RUSH served as Construction Manager for Infinite Imaging’s New MRI Suite, becoming involved mid-way through construction to oversee performance of the contract. 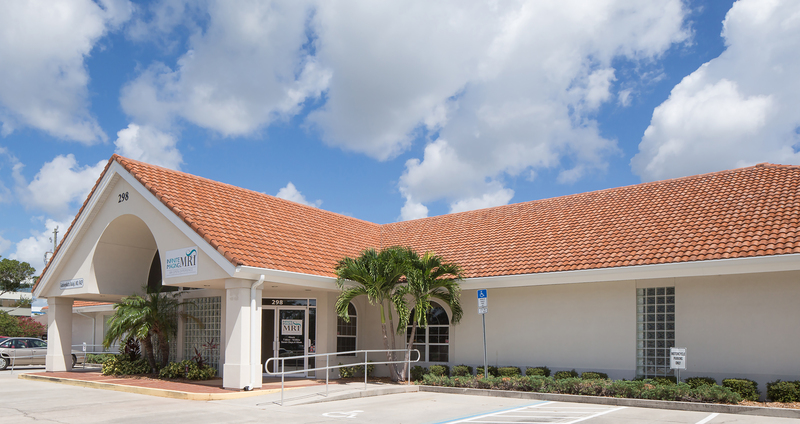 The RUSH team worked closely with the contractor along with his subcontractors, holding them accountable by industry standards, and repairing a severe disconnect between the contractor and the owners. RUSH performed a unique & challenging role, allowing what once seemed to be an impossible goal to the owner to conclude with the new MRI Suite opening in 9 months. Infinite Imaging delivers comfortable and high quality MRI with our open-bore machines, featuring the HITACHI OASIS. 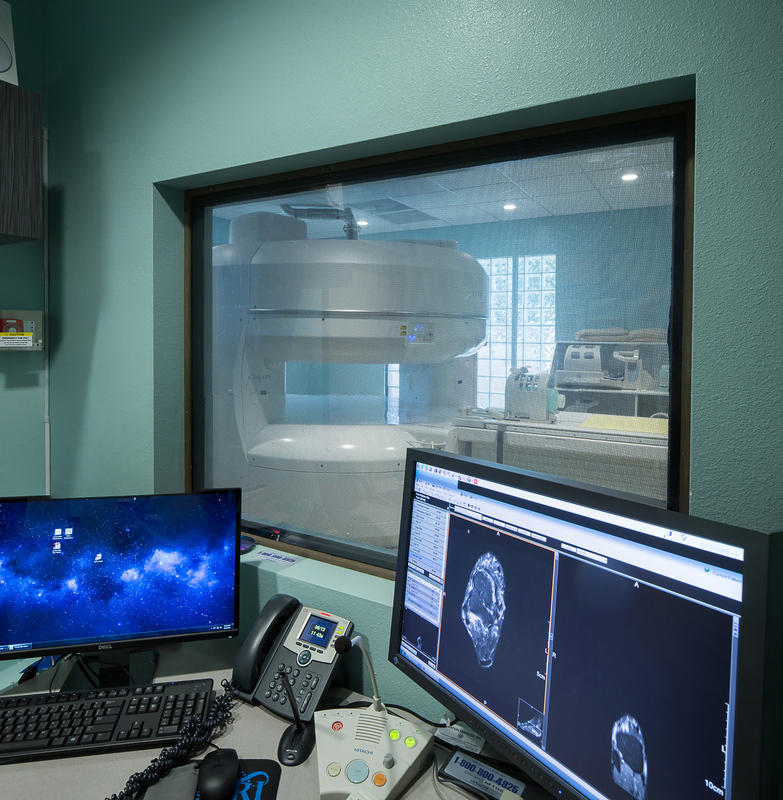 A wide magnet opening, wide table and sensitive RF coils let Infinite Imaging accommodate patients with the assurance of high quality MRI imaging.